Ever wondered how important some so-called performance metrics actually are? Well check this out. 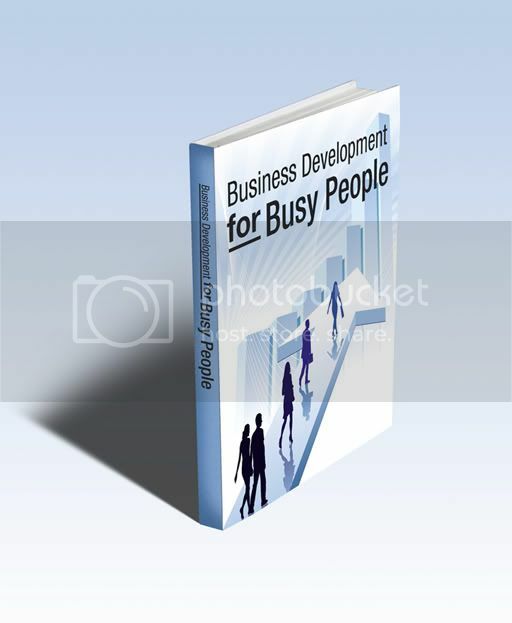 Passionate about making business development a profession not just a job. Built and sold a £40m group in less than 9 years. Doing it all again and loving it! Like the blog, enter your email address to subscribe to this blog and receive notifications of new posts by email. How to become a trusted advisor; easy if you have the backbone.